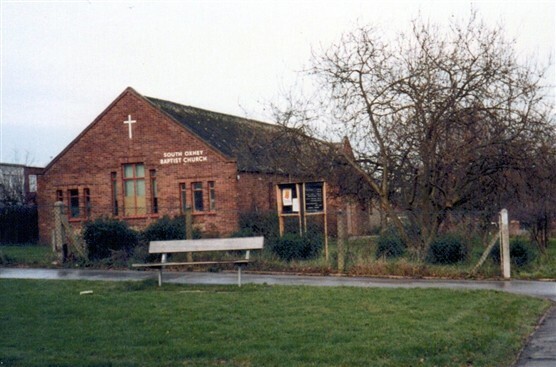 Photographs show the original Baptist Church building in Gosforth Lane and the modernised church in 2013. This page was added on 07/02/2014. Is this the end for the Crescent Club?